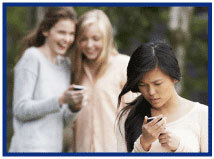 The financial impact can be devastating but CyberSafety® Coverage from Lexington, an endorsement available in the Non-standard Homeowner or Rental Dwelling product can provide coverage in what can be a very difficult time. 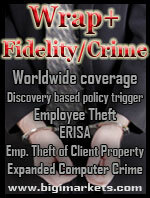 Having difficulty finding coverage for your homeowner or rental home? Big "I" Markets can help. We have an A Rated Excess & Surplus Lines carrier offering homeowners insurance for risks other carriers decline or are unable to write. 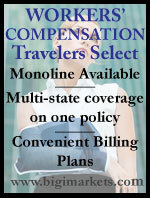 While there is no maximum Coverage A limit, there is a minimum limit that varies by state, and exposure. Visit www.bigimarkets.com to open a chart for minimum guidelines and definitions. Why Half of Your Employees are in the Wrong Jobs…And What You Can Do About it. 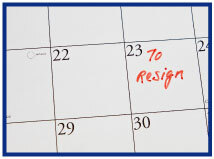 Studies have long concluded that employee engagement is lacking in the workforce. According to a recent Gallup survey, only 13 percent of working individuals are currently actively engaged in their jobs. That leaves a whopping 87 percent of people who likely hate the work they're doing. So think about it - what is the likelihood that these people - of the 87 percent - are actually working for your company right now? It's a scary thought, but it is true. With the economy making a turn for the better, many of those individuals who were working in jobs primarily for a paycheck likely have one - or both - feet already out the door. And having employees who are disengaged - or in the wrong jobs in the first place - will create situations where turnover becomes substantial, and ultimately your company suffers. So being that many employees show engagement or interest in an interview and seem to possess everything you're looking for in a job - where does it go wrong? Below are common - and avoidable - mistakes made by many companies when hiring people for open positions. Click here to read on about the top hiring mistakes! To learn more about your membership discount on Caliper personality testing and consulting services, visit www.iiaba.net/Caliper. Ever hear of Spike Ball, or Pickle Ball? 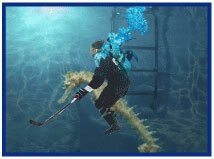 How about Underwater Hockey? Quidditch? Do they sound like real sports? I mean, c'mon, the last one is from the Harry Potter books and is played on flying brooms. 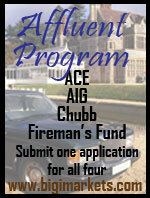 So what would you do if you had a client that wanted coverage for a Quidditch match? Would you think somebody had spiked their pumpkin juice and throw them out on their pointy hat? If so…bad move. All four of them are real organized sports (minus the flying part) and are covered for spectator liability under the Event Liability product from Philadelphia Insurance. In follow-up to last week and several questions received, we did a deeper grab of industry data using the 2005 to 2014 editions of A.M. Best, Aggregates & Averages. Last week's graph was after an article written by the CEO of Enhancedinsurance.com where he asks: "Are reduced commissions the wave of the future?" To that one might say, "for whom?" 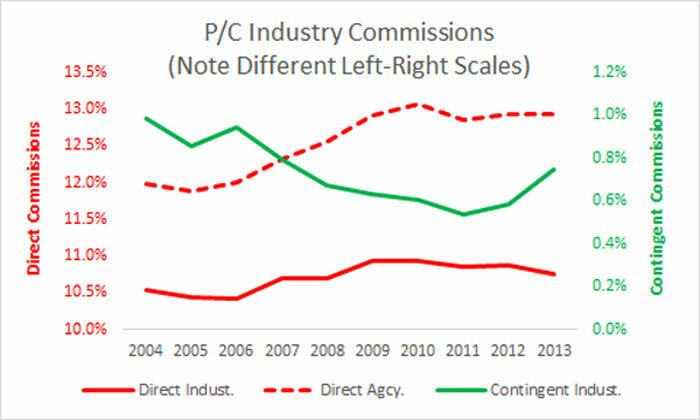 but below is the commission data for the industry graphed against the direct commissions for the composite of insurers created by A.M. Best of P&C Agency users. 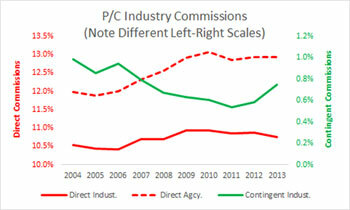 The "industry" includes agency-, direct- and captive- writers as well as all lines of insurance. Congrats to our agent in Michigan on a Restaurant Casual Dining Pac - Travelers Select sale of $11,372 in premium!